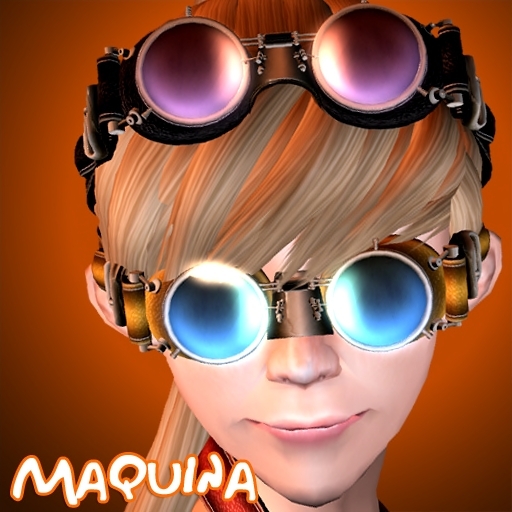 One new goggle design at K_gs: Maquina. They are well scripted, so can be easily customised, simply choose between 9 frame colors (shine on or off), 5 leather colors, 12 different lens colors combined with 5 transparency levels and 4 glowlevels. Comes with a neck hang version (600 LD). 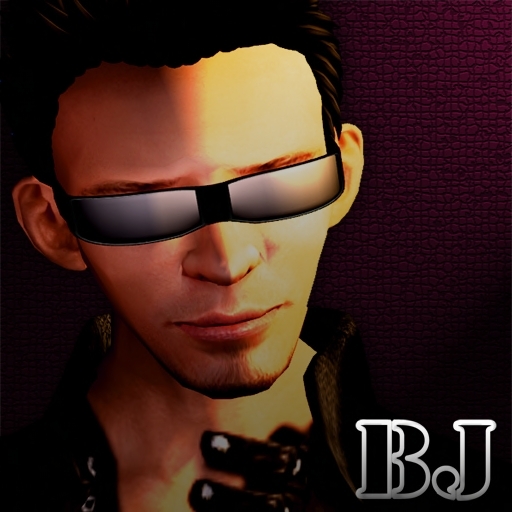 Another cool design that has be added: BJ (400 LD). Features: 11 frame colors (shine on/off), 12 different lens colors with 5 transparency levels and 4 glow levels.